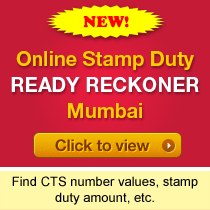 Address : 210, Linkway Estate, Link Road, Malad (West), Mumbai – 400064. Address : B-124 near kuber complex, Mahmoorganj, Varanasi, Uttar Pradesh. Address : T.S 77/1, INDUSTRIAL ESTATE, EKKADUTHANGAL,CHENNAI. Address : Shop No. 3, Laxmi Building, 394, Opposite Naaz Cinema, Lamington Road, Shapur Baug, Grant Rd, Mumbai, Maharashtra. Address : Plot no.5,survey No.320/1,Pathardi Shivar,Pathardi Deolali Road,Nashik.